Relaxation during pregnancy is important for mother and child. 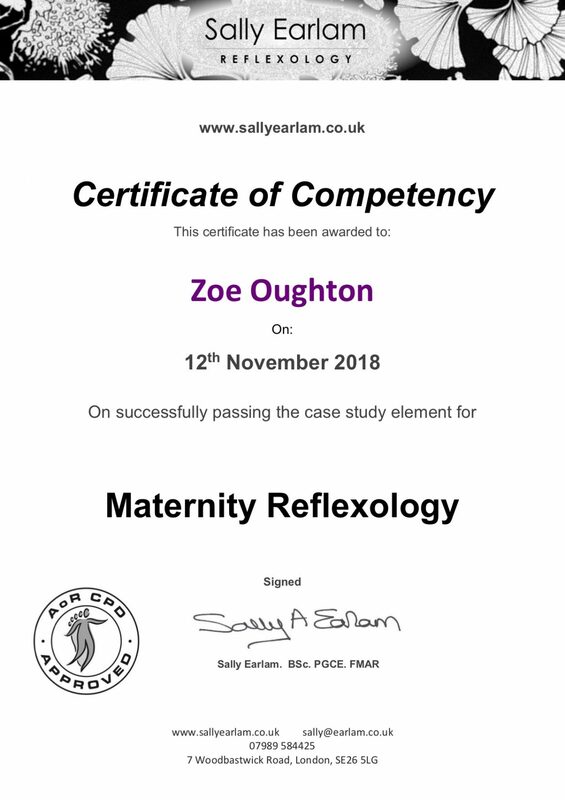 Maternity reflexology calms mum and baby, encourages communication between you, and relieves many of the common symptoms brought on by pregnancy. Reflexology reduces your stress levels and therefore the possibility of complications during pregnancy. It’s also a great way to prepare your body for birth naturally by helping to relax the pelvic area. Post-natal reflexology supports breast feeding, regulates hormone levels, eases backache and encourages your body to return to its pre-pregnancy state. Your birthing partner can learn hand reflexology techniques to stimulate slowing contractions and induce feelings of calmness and control during the early and late stages of labour. Contact me and book some time out to focus on you and your baby. Clinical studies* have proven it’s completely safe to have reflexology throughout your entire pregnancy. 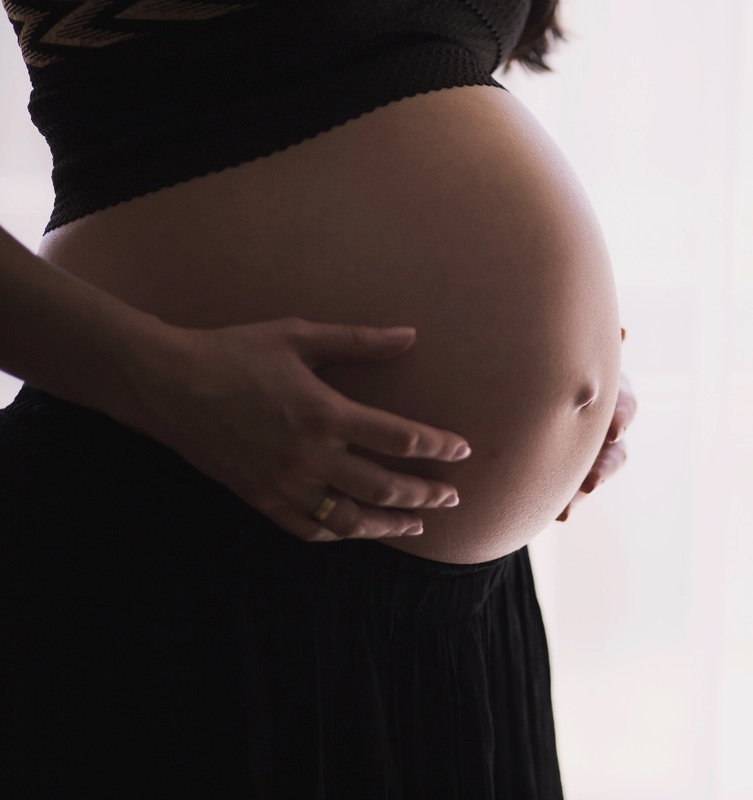 As your bump grows, you might feel discomfort when sitting for long periods. With a mobile reflexologist you can have a relaxing treatment wherever and however you feel comfortable – and in your own home too.If you’d like to have reflexology to ease pain during labour, you must have experienced regular foot reflexology first. I recommend one treatment a month up to 37 weeks, followed by weekly treatments until your baby is born. NB. You must obtain medical consent from your doctor prior to booking a reflexology treatment. Reflexology may not be suitable if you have been diagnosed with pre-eclampsia, gestational diabetes, or if your baby is breech.